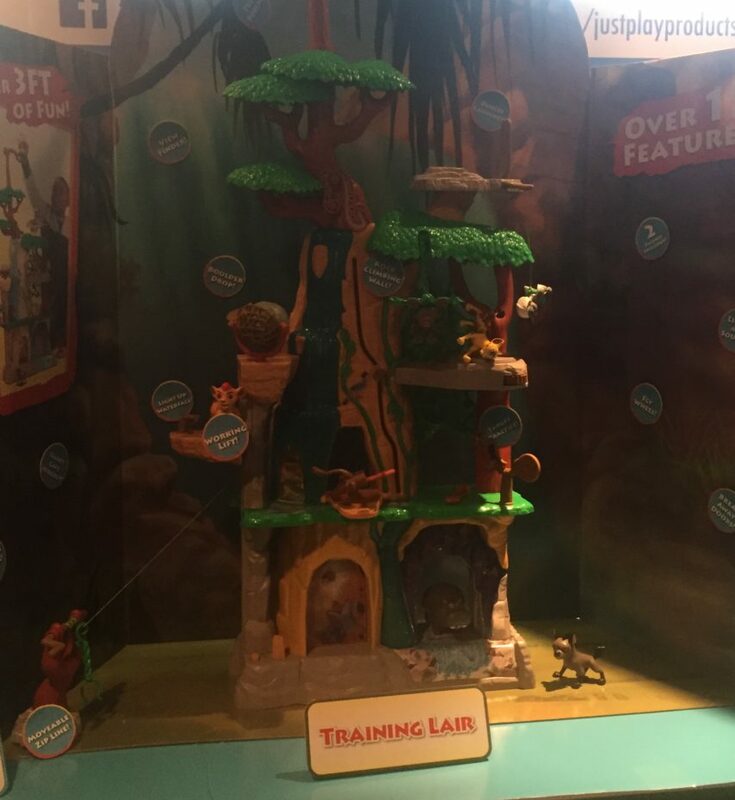 Lion King fans will love the Just Play Toys Lion Guard Training Lair Set for the preschool kiddo on your holiday shopping list. Even non-Lion King fans will love this because it’s just a cool toy! I like that it’s so tall (over 24 inches) so it’s a cool one to sit or stand to play at for the kids. And my boys always loved anything animal themed and any sort of playset like this. It makes tons of fun noises and has a zip line and a couple of levels for kids to play on. I received a sample of this toy and I ended up gifting it to a preschool aged boy who I adopted to give gifts to this holiday season from a local shelter. This was the coolest gift I wrapped up for him! I hope he loves it! Funny enough, my boys (ages 10 and almost 13) were even eyeing it up like THEY wanted to play with it! It’s definitely a hot holiday pick. 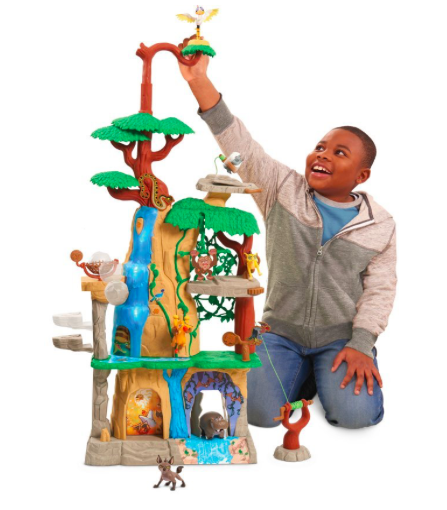 Get the Just Play Toys Lion Guard Training Lair Set on Amazon for $59.99. Note that it comes with two figures – if you want more characters, you can buy an add-on pack and have the whole character list from the movie!